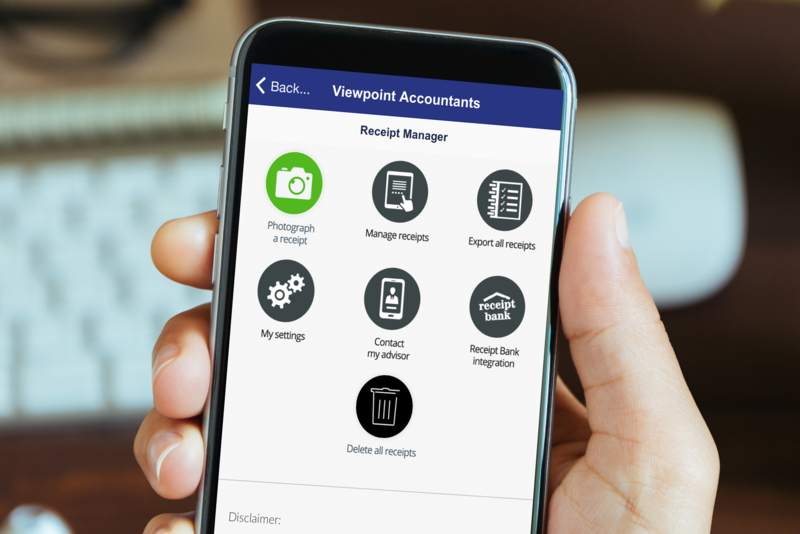 Did you know Viewpoint Accountants have an app?  We wanted to develop a way to keep you up to date with the very latest news, views and tips from Viewpoint as well as providing you with key accounting data, in real time, at your fingertips. 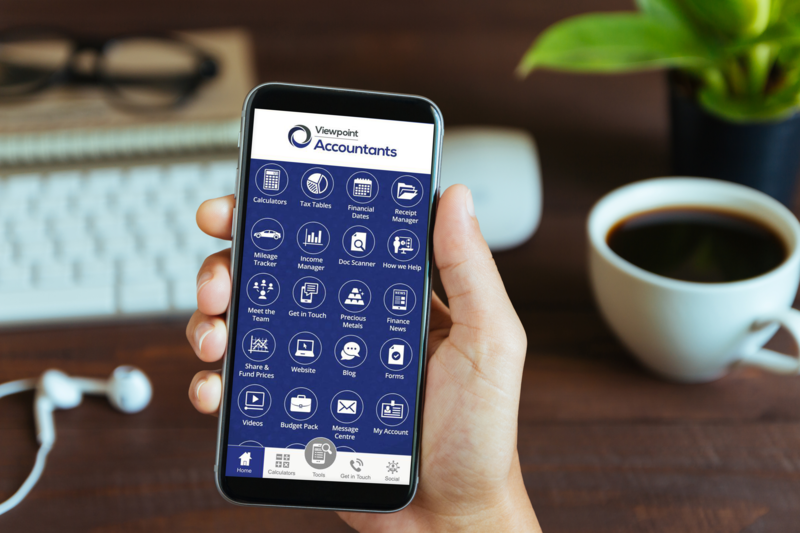 Viewpoint Accountants is one of the very first accountancy firms in Essex to launch a free mobile Tax App. The great news is that this App can be downloaded free onto your iPhone, iPad or Android devices. It’s packed full of some really useful Tax Tables, Calculators and important financial dates, all of which you will be able to access for free, anywhere you have an internet connection on your device. 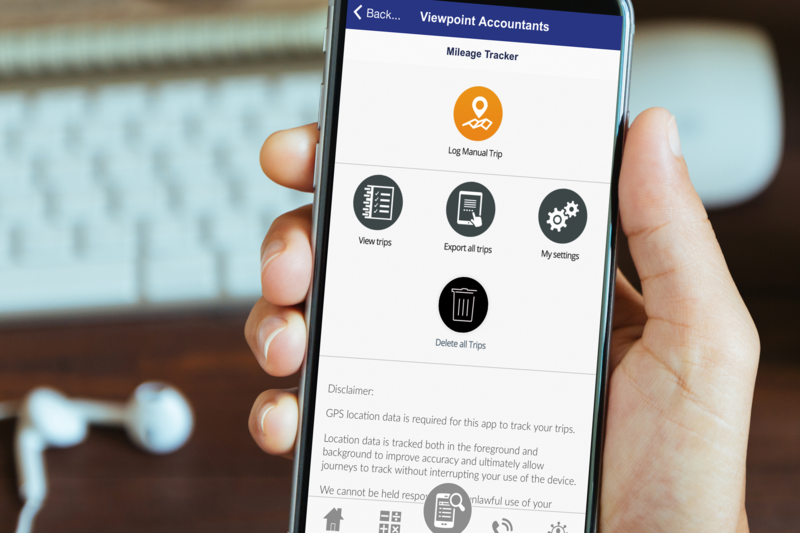 What will the Viewpoint Accountancy Tax App do for you? The App has been carefully designed in response to the growing use of smart phones and mobile devices used by our clients across Essex. We wanted to develop a way to keep you up to date with the very latest news, views and tips from Viewpoint as well as providing you with key accounting data, in real time, at your fingertips. Why do Viewpoint have their own App? Viewpoint Accountants likes to think that we are a proactive firm of, helping companies and individuals across Essex to become more successful, more profitable and ultimately more enjoyable to run. 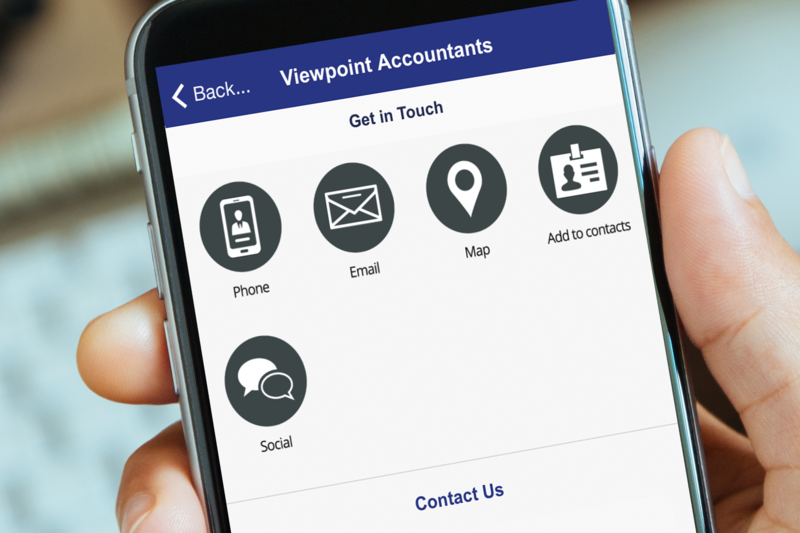 The Viewpoint Accountants App gives you fantastic content and it makes it really easy to keep in touch. It has a simple ‘arrange to meet’ page, along with all our contact information as well as links to our social media pages. We hope you enjoy the Viewpoint Accountants App!